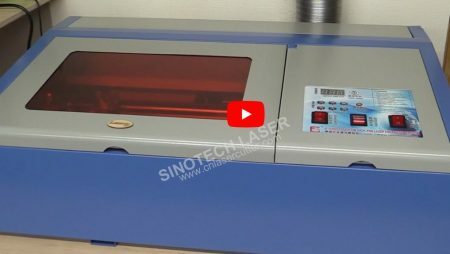 50 Watt CO2 Laser engraver cutter from China, Un-boxing and overview. 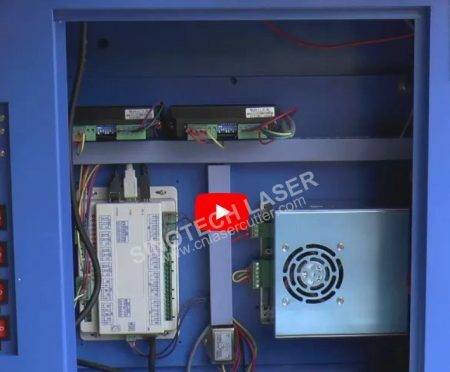 The unboxing of his new 50 Watt CO2 Chinese Laser Cutter/Engraver. It is a generic brand, generally found on eBay. Looks like he got lucky and was shipped a version with the motorized lift! 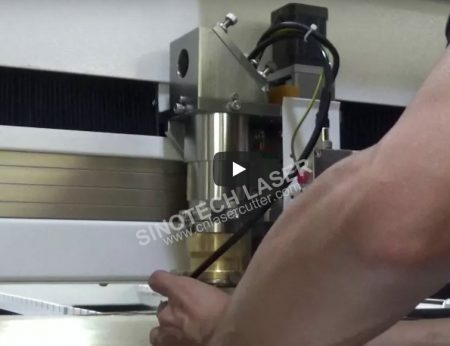 By far the most informative video on laser cutting that I have seen - and I have seen lots! 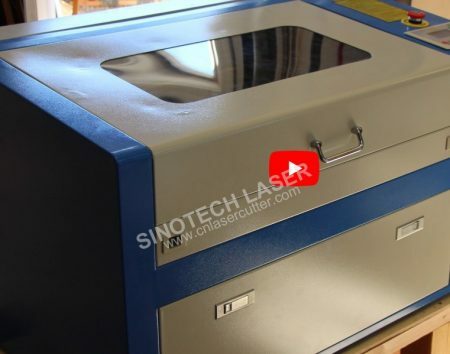 Anyone who has a laser cutter or is thinking about getting one should see this! If you watch the part 2 video you will see that some plastics produce dangerous fumes. 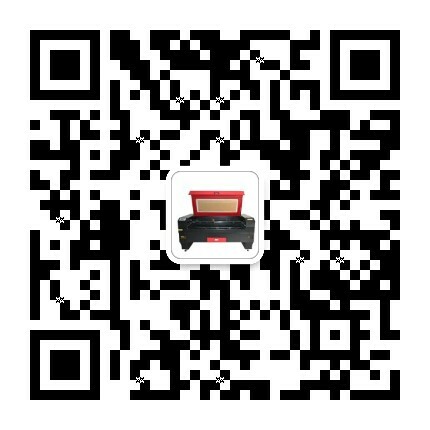 Please do some careful research if you plan to cut anything more than acrylic.